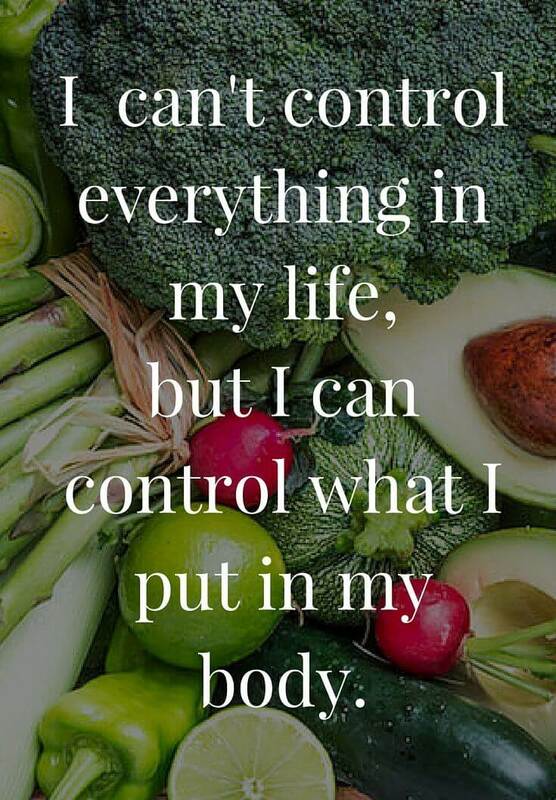 Designed for whole body health, our nutrition services focus on whole food nutrition, mindful-movement, sleep, and stress management to help bring about optimal health. Registered dietitians, Vicki Sullivan, PhD, RD, LD and Eleanor Baker, MS, RD, LD offer customized nutritional programs to meet individual needs and lifestyles. We are affiliated with the graduate Nutrition program at University of North Florida and frequently have graduate students rotating through our studio – helping us to stay current and on top of the latest and greatest in nutrition and science. At Body Balance Institute we NEVER use templates or a “cookie cutter” approach to nutrition. Let our highly qualified nutrition experts design a personalized program just for you. Based on your preferences, your lifestyle, and your needs. We will provide you with meal plans, recipes, grocery store walk-throughs, tips for eating out, and long term solutions to promote a lifestyle change. Whether you are looking for dietary advice for special conditions, weight management or overall fine tuning of your current diet, we accommodate individual and group needs by providing a variety of services including: a diet analysis, personal consultations, grocery store tours, meal planning, follow up appointments and quick answers to questions through e-mail or text. Contact us for more information!